Controlling who accesses your business premises is about to get a lot easier. 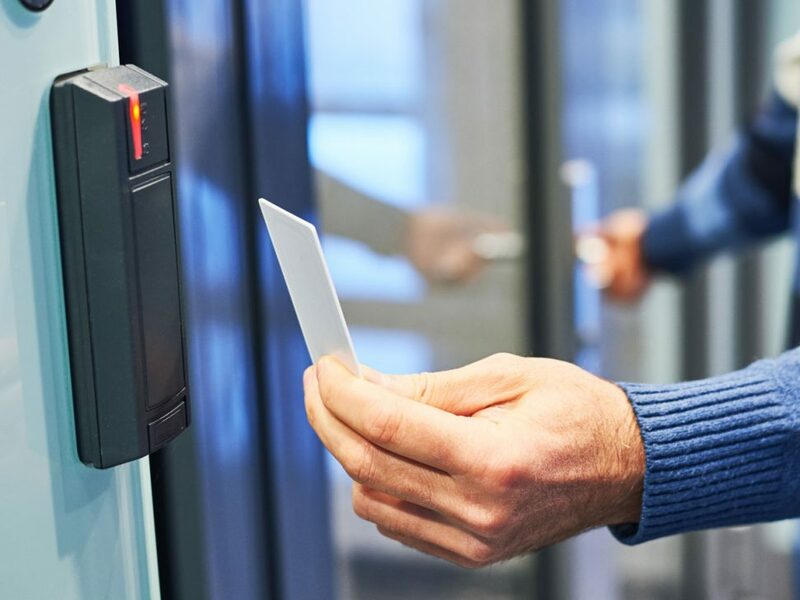 The EKA CyberKey provides personalised access control for every employee in your company, from receptionists to cleaners, general managers to contractors. 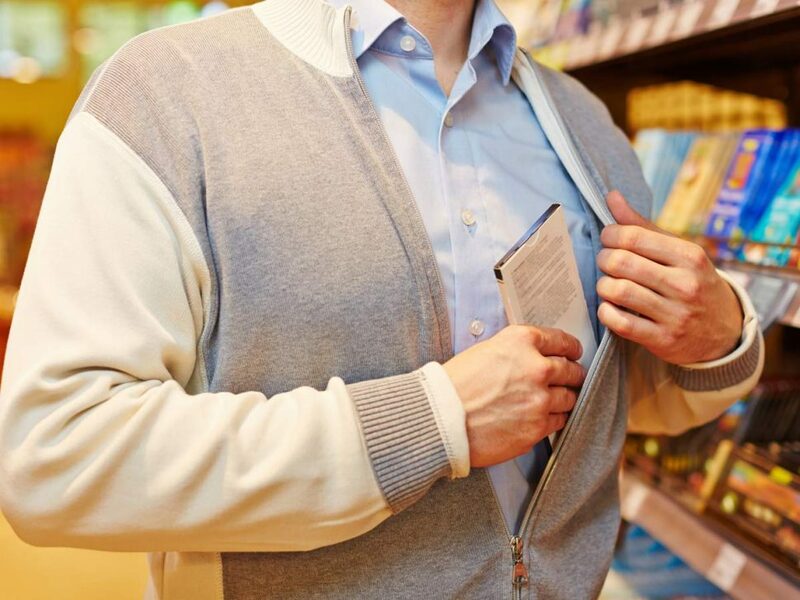 Shoplifting is one of the leading causes of inventory loss for retail stores across Australia, so what are the best methods to use to protect your business?